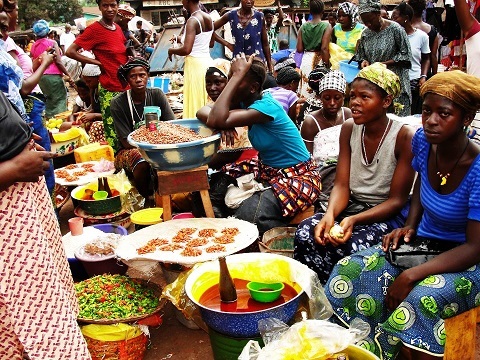 Nigeria’s Gross Domestic Product, GDP, grew by 2.38% in real terms (year-on-year), In the fourth quarter of 2018, the National Bureau of Statistics, NBS, report obtained by Vanguard on Tuesday says. The growth, according to National Bureau of Statistics, “represents an increase of 0.27% points when compared to the fourth quarter of 2017 which recorded a growth rate of 2.11%. The report also said, “during the quarter, aggregate nominal GDP stood at N35,230,607.63 million, which is higher than N31,275,354.08 million recorded in Q4 2017, a nominal growth rate of 12.65%.